River Strand Golf & Country Club is a premium resort-style gated community in Bradenton, Florida. It is located next to the Manatee River and is just about a mile east of Interstate 75. 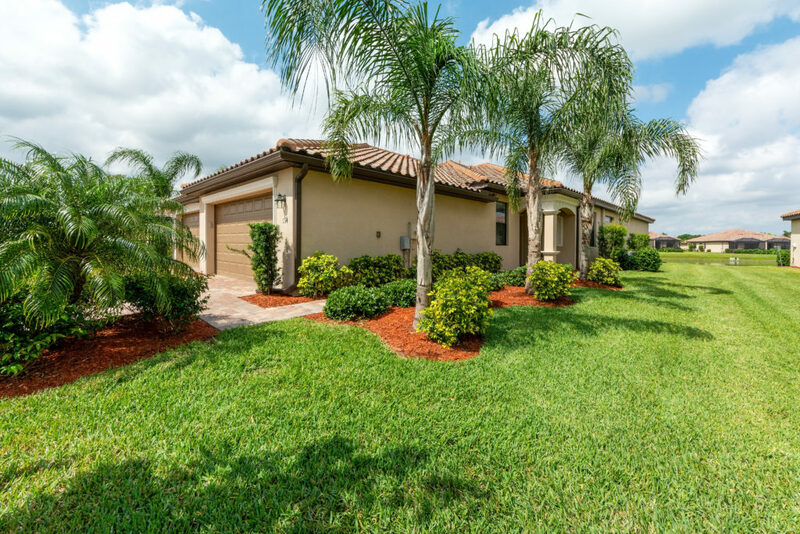 Masterfully developed in harmony with its natural environment, this exceptional neighborhood offers a pristine setting to home buyers in the Bradenton and Lakewood Ranch real estate market. 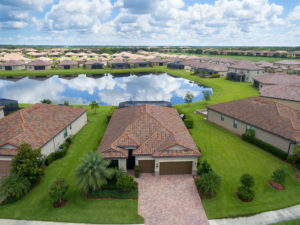 River Strand’s upscale features are comparable to those in Lakewood Ranch & Sarasota and its strategically close proximity to Interstate 75 makes this subdivision appealing not only to those looking for a home in Bradenton, but also to buyers who are keen on living in neighboring Lakewood Ranch or Sarasota, Florida. 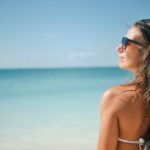 Location is a very attractive factor of River Strand, which offers a quiet, relaxing sanctuary that’s less than 20 minutes away from Downtown Bradenton and the beaches of Manatee County. Following the success of master-planned communities in Southwest Florida, such as Lakewood Ranch and Palmer Ranch, Miami-based Lennar Corporation, renowned as one of the leading home builders in the United States, decided to develop Heritage Harbor, a master-planned real estate development in East Manatee County, Florida. It is in the northernmost part of Heritage Harbor that the River Strand Golf & Country Club was developed. At the River Strand Golf & Country Club, convenience and luxury come together to deliver an exceptional residential experience. As one enters this impeccably manicured golf community, they are welcomed by an impressive tropical scenery and a cascading rock waterfall. Venturing farther into this luxurious subdivision, between the greens of the 18th and 27th holes of golf links, one would see the grandiose 39,000 square foot clubhouse and resort-style pool. Each layout features wide fairways lined with live oaks and native palm trees, and top quality TifEagle grass at the greens. And while other Sarasota and Bradenton golf communities require country club membership for homeowners to enjoy the golf and social privileges inside their enclaves, at River Strand, a golf deeded property offers the owners a “bundled golf” ownership. This means if you own one of these properties, your greens fees are complimentary, you only pay cart fees. Aside from living in a pristine environment with an amazing view to wake up to every morning, purchasing a residential property in River Strand gives homeowners and their families access to the golf links, as well as all the country club amenities within this prime community. The residential properties for sale in River Strand Golf & Country Club continue to be in high demand because of their reasonable price range, in addition to all the impressive amenities, the complimentary club equity membership, and its close proximity to the many wonderful places. And although the development of River Strand started in 2008, many of the residential properties in this paradise were just recently completed. 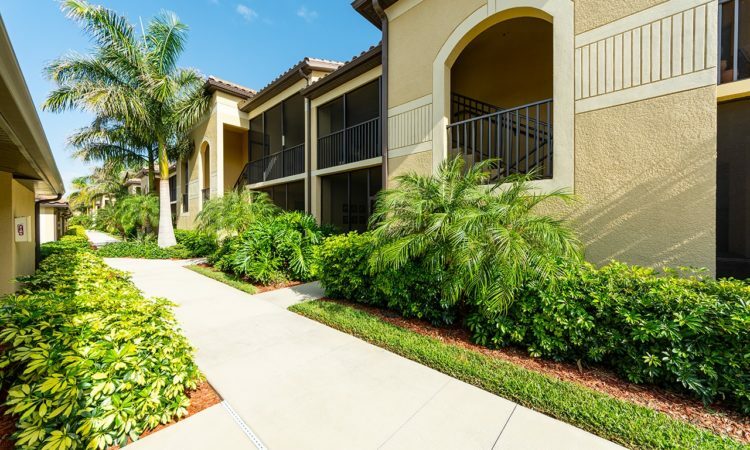 The condominiums for sale in River Strand Golf & Country Club offer some of the best views available in this community, with some offering spectacular panoramas of the Manatee River. River Strand condo prices start in the mid $100s for terraces, the low $200s for verandas, and the mid $200s for coach homes. Condominium units with two-bedroom floor plans and a total floor area of 1,194 to 1,408 square feet are priced at the high $100s. The floor areas for homes in River Strand range from 1677 square feet to over 3800 square feet. Both 2 and 3 car garage options are available. Maintenance and professional landscaping are also provided to all residences. 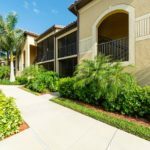 The mid-priced residential properties for sale in this Bradenton prime golf community are the coach homes and the classic homes. The starting prices for coach homes with floor areas of 1,861 to 2,193 square feet range from the low $200s to mid $200s. For the classic homes with floor areas of 1,861 to 3,283 square feet, price quotes start from the high $200s. The prices for executive homes with floor areas of 1,677 to 3,357 square feet range from the mid $200s to $400s. These residential units are available in six floor plans. Depending on the floor plan, executive homes come with 3 to 5 bedrooms, 2 to 3.5 bathrooms, and a 2-car garage. 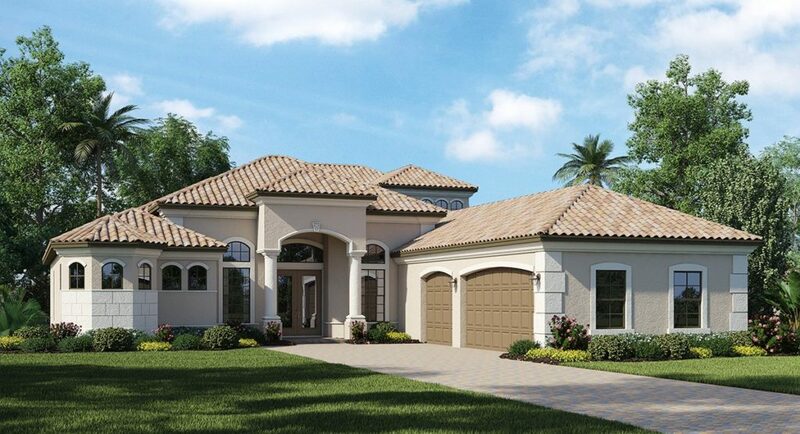 Estate homes come in six majestic floor plans, with floor areas ranging between 2,394 to 3,695 square feet. The starting prices of these properties can be quoted at the high $500s. River Strand is the perfect home that offers residents a luxurious sanctuary, strategically located in a pristine setting with convenient access to Downtown Bradenton and the beaches of Manatee County. 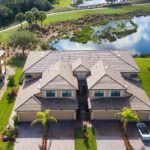 The market for residential properties in River Strand Golf & Country Club continues to rise as people with varying lifestyles and preferences who are looking to buy premium homes in Bradenton and Sarasota, Florida are offered a wide range of options. If you would like to schedule a tour or if you have questions about the properties in River Strand Golf & Country Club, Manatee County, FL, please call us at 941-779-5617 or you may fill out our contact form below. © Copyright 2018 Heather Goldin. All Rights Reserved.